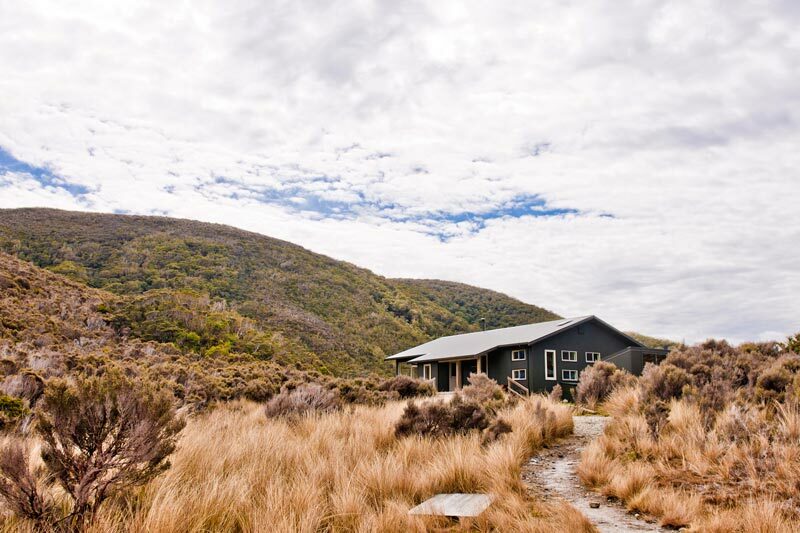 Perry Saddle Hut was built in 2013 and is the last word in DOC huts. It has solar lighting, double glazed windows, gas-cooking facilities, fresh water, toilets and a wood fire. 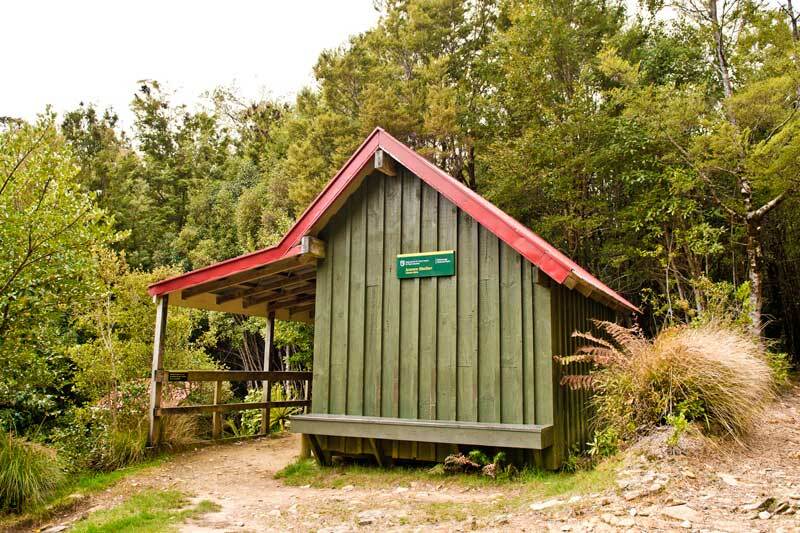 Perry Hut and other new huts (MacKay and Heaphy huts) on the Heaphy are the most modern and well-appointed huts anywhere in New Zealand. 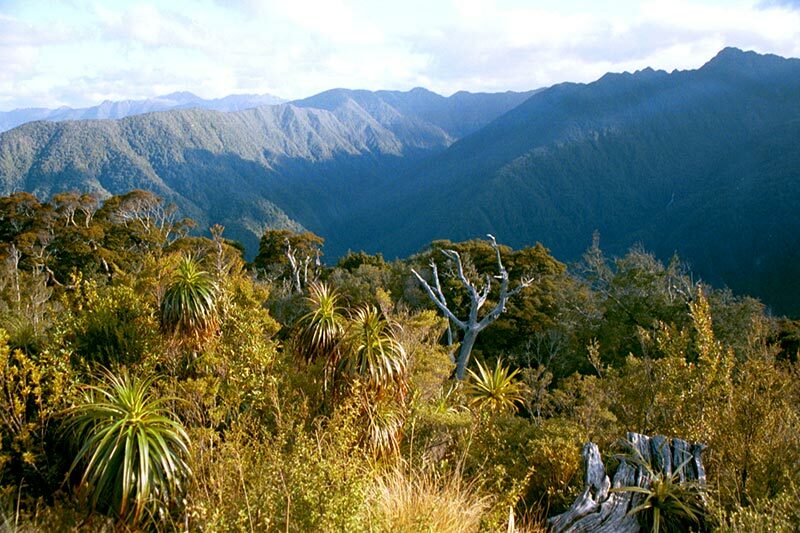 Near Perry Saddle Hut is the popular Gorge Creek bathing pool, and many people climb to the summit of nearby Mt Perry as part of their Heaphy Track experience. The panoramic views from the top to Golden Bay, Mt Olympus and the jagged ridges (known as the Dragon’s Teeth) are spectacular, it is even possible to see Mt Taranaki on the North Island from here on a clear day. 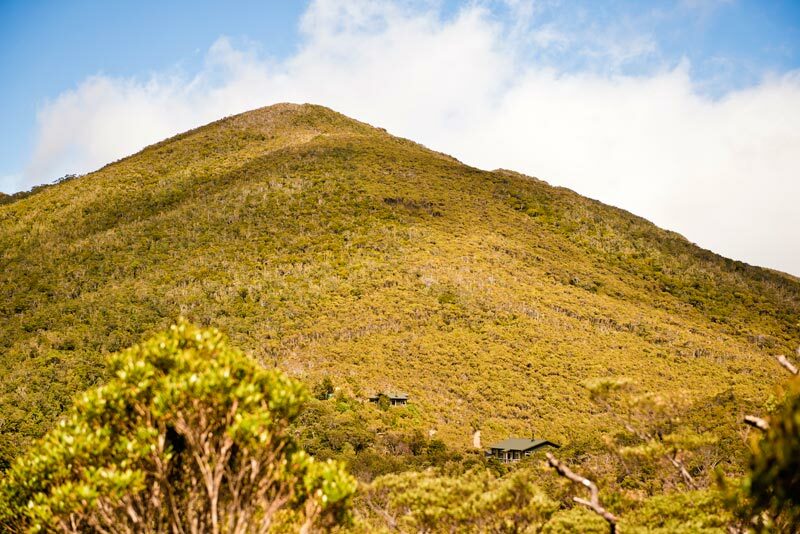 Flocks of alpine parrots, Kaka and Kea, can sometimes be seen in the vicinity of the Perry Saddle Hut and great spotted Kiwi can occasionally be heard at night.